This Sunday, February 3rd, is the day most football fans look forward to all season long. At 6:30 PM EST, the New England Patriots and the Los Angeles Rams will kick off the Super Bowl LIII in Atlanta, Georgia. Even if you’re not a fan of the participating teams, there’s something about the hoopla of the biggest game in football that draws a crowd. We’ll admit that we’re extra-enthused since our New England Patriots are in the game but we’re really in it for the snacks… and the commercials, too. Tailgating is almost a religion for some folks. They deck their spaces out to the nines with high-end portable grills and barbecue smokers, inflatable sofas and chairs, monster blenders, hot/cold “coolers”, refrigerators, fan schwagg, and more. If you’re staying home for the game, there are millions of recipes online for the chicken wings, nachos, sliders, hot pretzels with beer cheese dip, BBQ ribs, queso dip, foot-ball cheese balls, bacon-wrapped smokies, football-shaped cakes …we could go on. We have a few fan favorite snacks that we whip up for the game, like our sriracha barbeque meatballs and mini-grilled Ruebens, and we have a few store-bought must-haves that we like to have on hand. 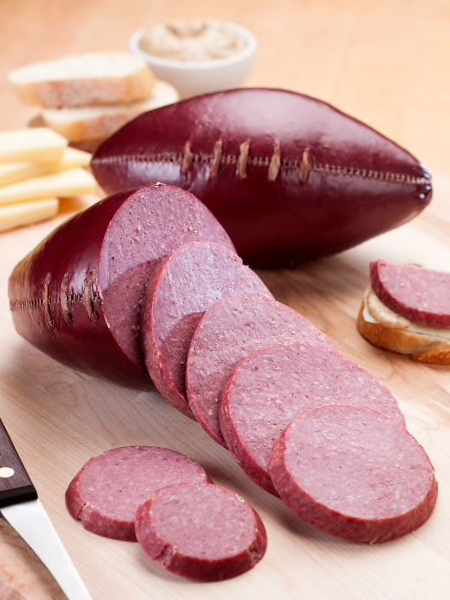 The ultimate game day snack that we think everyone must have is the smoked summer sausage football. It’s a no-brainer as the centerpiece for your super feast! Aside from its obvious decorative value, this summer sausage is hands-down delicious. It has a great tanginess and rich beef flavor. This smokey sausage begs to be paired off with a big block of Vermont cheddar….which brings us to our next touch-down worthy snack. You can’t go wrong with cheese. 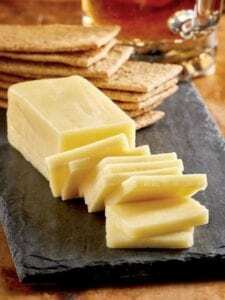 And Vermont cheddar is in a class all its own. We like one year, two year, and three year, too. They all start with the richest, creamiest milk from the happiest cows on the planet. 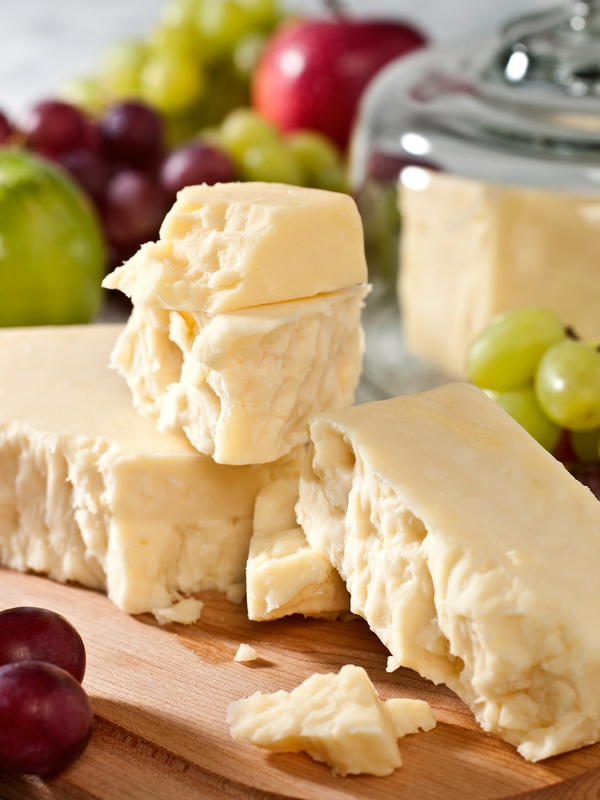 Aging takes the smooth mellow flavor and soft creaminess of a one-year cheddar and bumps up the tangy factor. 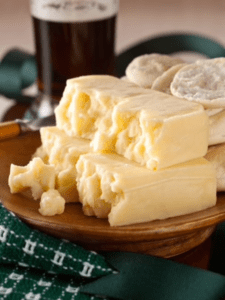 Aging transforms the smooth creaminess into a firmer cheese with rich nutty flavor that’s speckled with flavor crystals (the crystals show up in three-year cheddar). If you’re going to make sliders, we highly recommend real Vermont cheddar…we like how the two-year melts easily and adds just enough tangy flavor. Since it’s the Super Bowl…we always have a variety of snacks out in bowls for our guests. 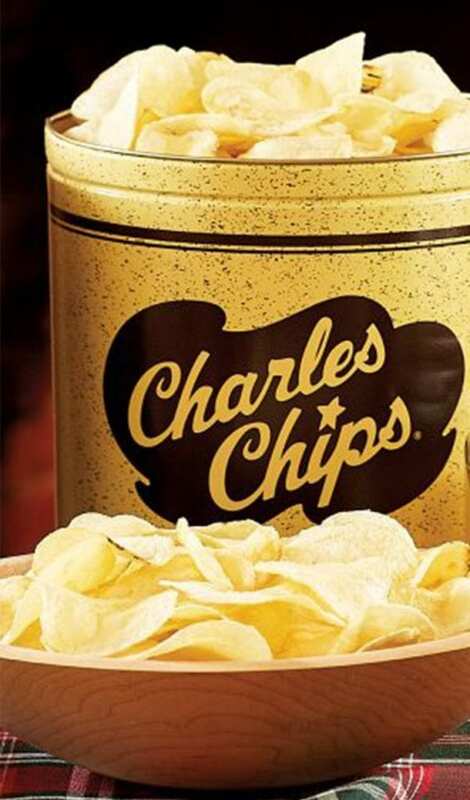 We make a mean homemade sour cream onion dip, so we always have a tin or two of Charles Chips on hand. Nuts, snack mixes, and candies are always a hit too! It’s fun to set out bowls of nostalgic candy counter favorites like Bit-o-Honeys, Ice Cubes, Turkish Taffy, and Bull’s-Eye Caramels. Whoever you’re rooting for this Sunday, we hope you take a cue from us and make some cheer-worthy snacks for your crowd. 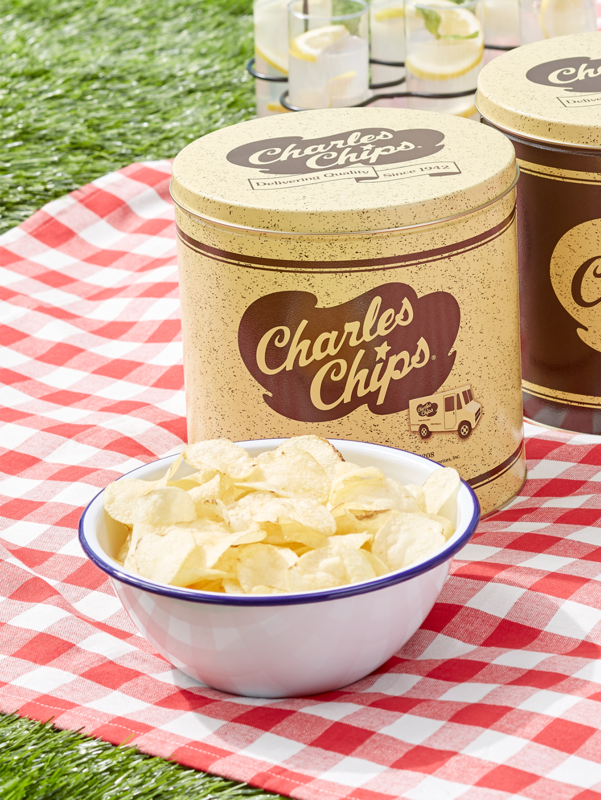 Even if your team doesn’t win, you’ll still be the rock star who made the best snacks!